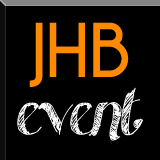 GAUTENG: Are you staying for breakfast on Sunday? 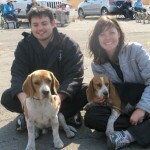 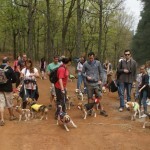 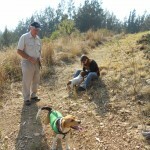 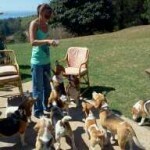 18 March – Orientation Day for new beagles! 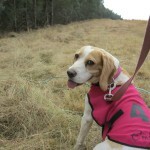 JHB Hunt review 14 Aug & breakfast!